Chandigarh! Reasons Why Punjab De Rang Is The Best Holi You Can Ever Experience!! If you are a lover of Holi, but you don’t have any plans for it? 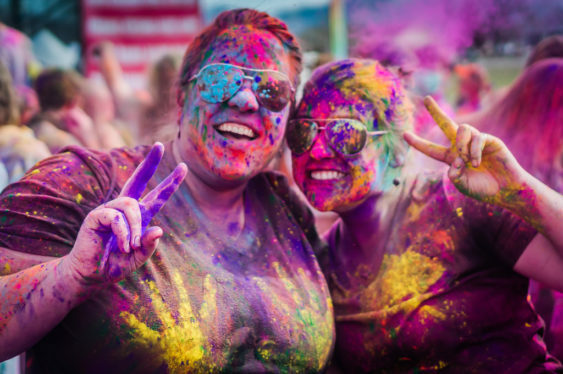 You don’t need to fret it as we have got an amazing Holi event for you. Punjab De Rang is the most colourful and vibrant Holi, you could ever wish for, and trust us ’cause we ain’t sugarcoating anything. We’ve got legit reasons for it. Read on to know more about it. Click here to buy the Early Bird Offer of Punjab De Rang Holi Event Entry Ticket for just INR 990! Use code FUN for additional discounts. This Holi is going to be the best!! First and foremost, Fun City is one of the biggest amusement parks and water parks in India spreads over 43 acres of scenic land. It is a unique combination of amusement park, water park and a resort. It houses Wunder Water, the first and the biggest wet park in the region that has three landing pools, one activity pool, one wave pool and 16 water slides of different sizes and shape including a few small ones for children. 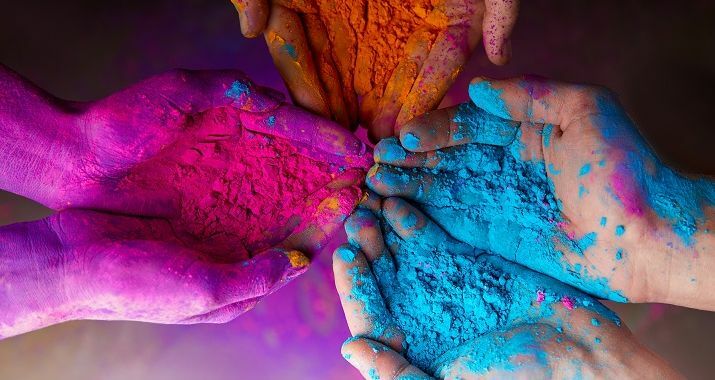 Then comes the essence of a perfect Holi, there will be rain dance, rain showers, water tubs, loads of colours with delicious food stalls and of course, thandai. To add more to its goodness, Punjab De Rang brings the voice behind Diamon, Gurnam Bhallar and Laung Laachi fame, Mannat Noor for your entertainment. A celebration in the name of Punjab without dhol is incomplete. What more do you need?! Click here to buy the Early Bird Offer of Punjab De Rang Holi Event Entry Ticket for just INR 990! Use code FUN for additional discounts. Aur batao, kya hai ab aapka Holi plan?! You’ve got so many reasons now. So, plan your Holi right away! Bangalore! 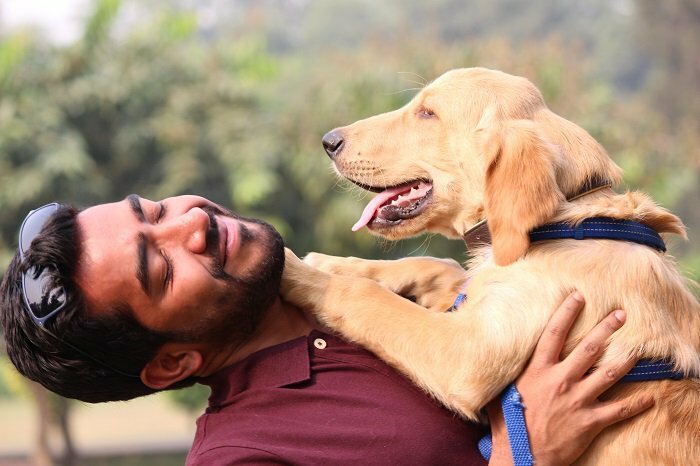 Give Your Furry Buddies A 'Paw'some Day At PettinOut For Just INR 199!! Gurgaon! 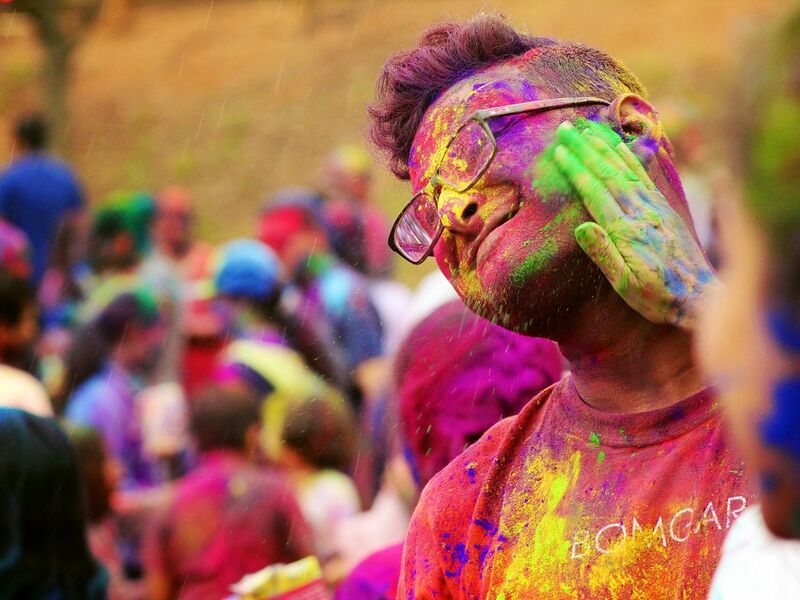 Prepare To Celebrate The Best Ever Holi At Surajgarh Farms For Just INR 2,353!! Gurgaon! Witness The Heartbeat Of Punjabi Music Garry Sandhu Live For Just INR 1,000!! Previous Post Bengaluru! Bring Out The Beauty In You With The Sohum Spa’s Offers Starting At INR 499!! Next Post Delhi! These Top 4 Restaurants Are Offering Incredible Buffet Offers & We Can’t Keep Calm! !